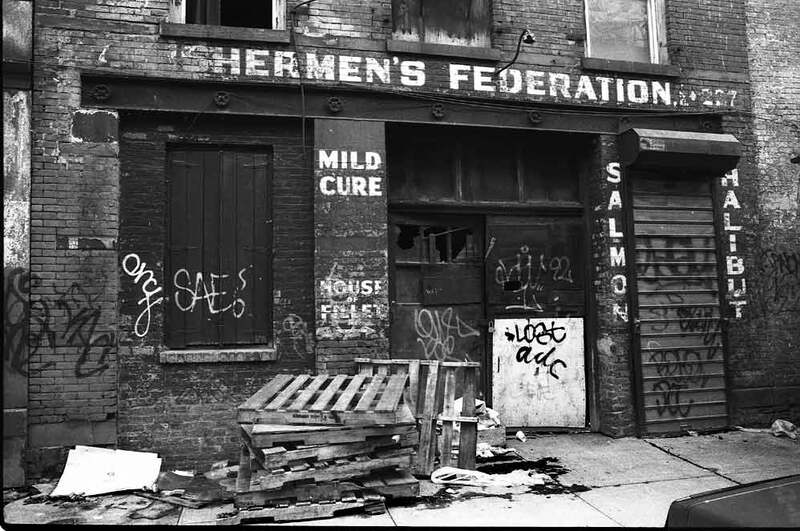 The Fishermen's Federation was located at 227 Front Street near Peck Slip in the Fulton Fish Market area from 1947 to 1974, then for three more years across the street at 232 Front St. The company was described as follows in Pacific Fishermen, vol. 65, no. 2, 1967, pg. 141, "Fishermen's Federation Incorporated. Producers and Distributors of HY WAVE BRAND SEAFOODS - Halibut - Crabmeat - Shrimpmeat - Member National Fisheies Institute. Sales office: 227 Front Street, New York."